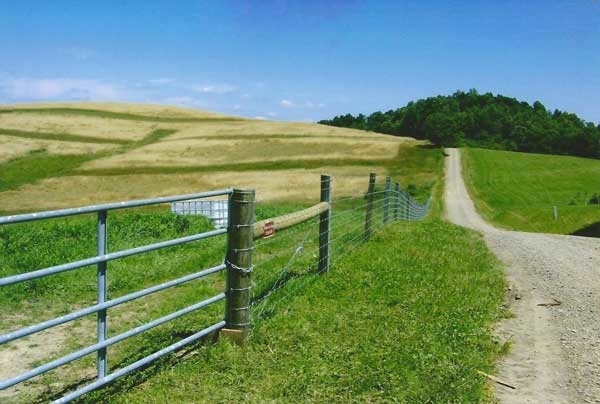 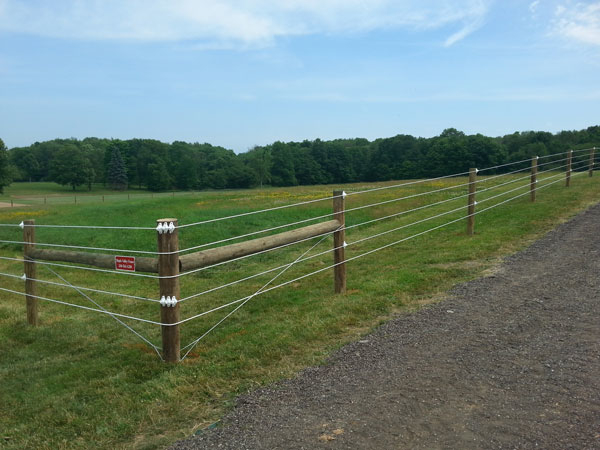 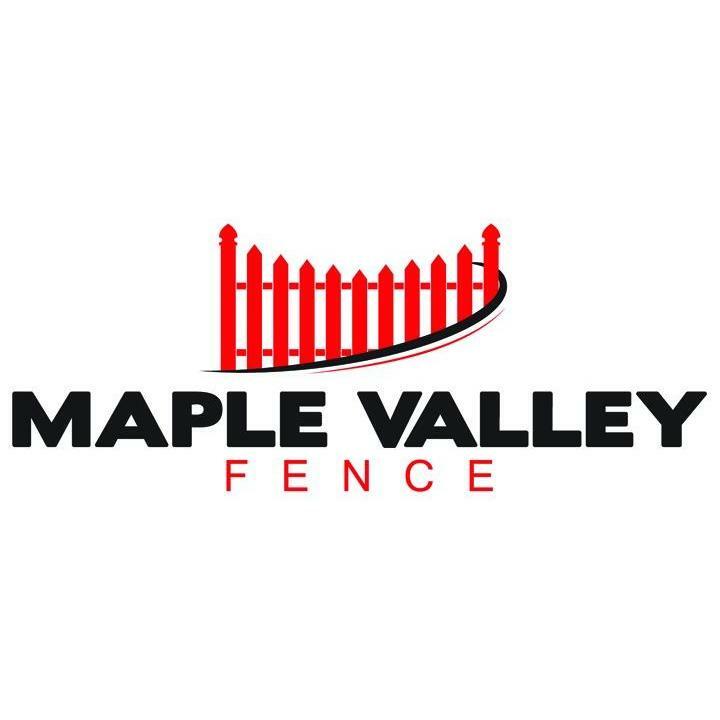 Maple Valley Fence has proudly served the communities near Berlin, Dover, Millersburg, New Philadelphia, and Wooster for many years with high quality fencing of all types. 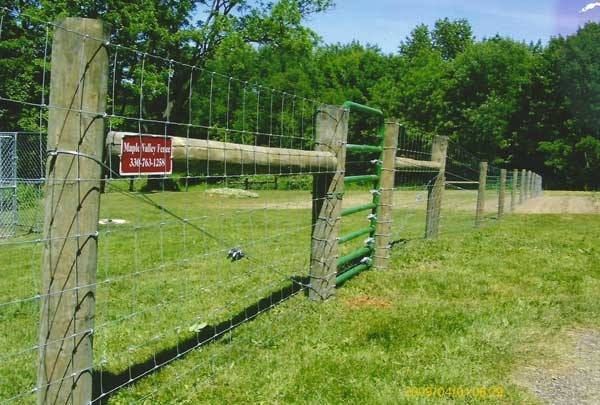 Whether your project is in need of aluminum fence, chain-link fence, electric fence, vinyl fence, or wood fence, we have everything you need to get it done on time within budget. 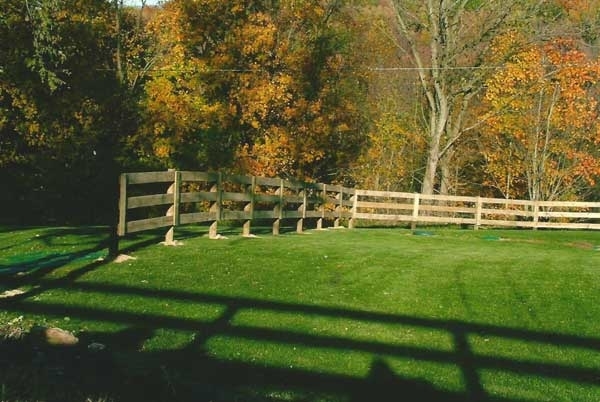 We will install the fence for you or bring it to you and let you install it on your own. 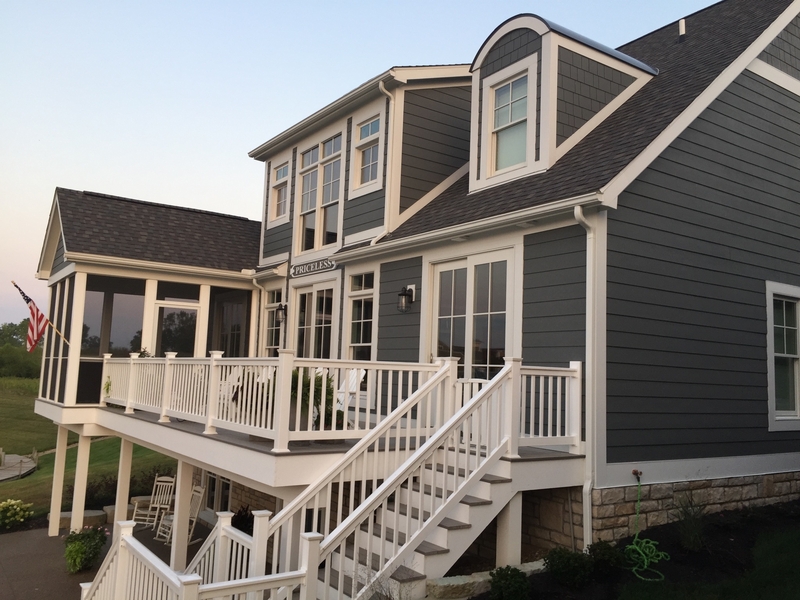 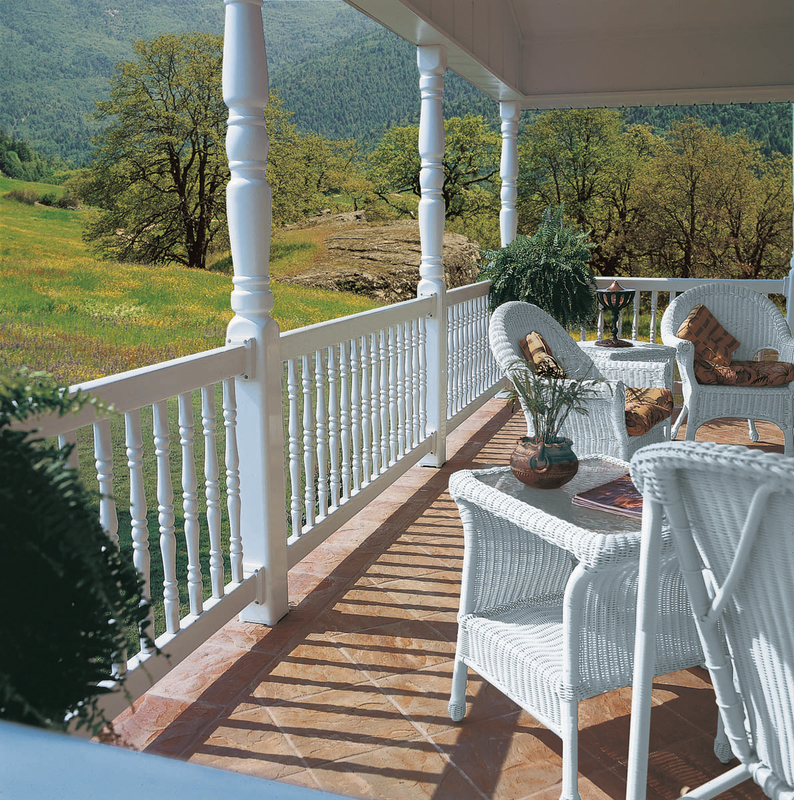 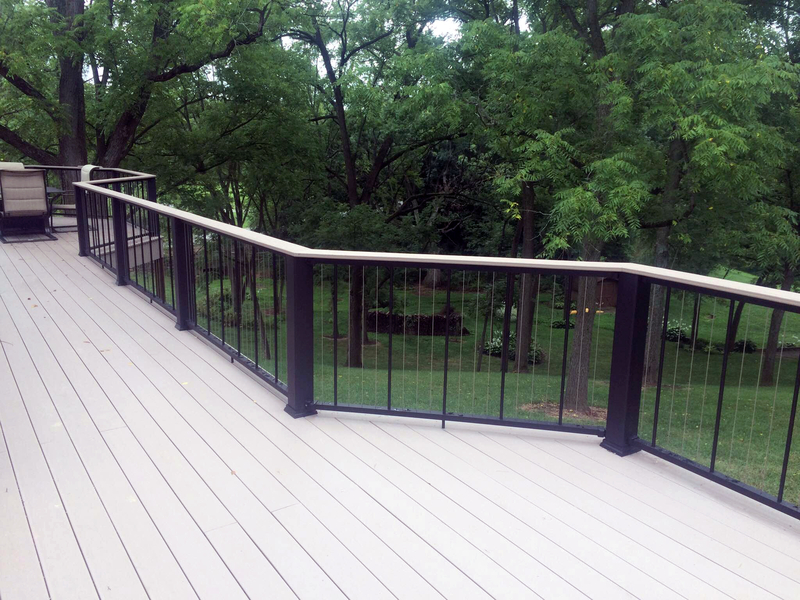 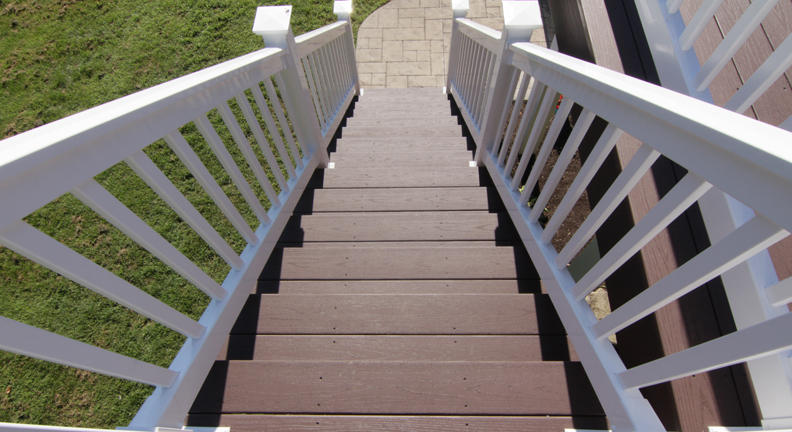 Maple Valley Fence also offers maintenance-free decking and we can handle deck remodel or patio remodel projects. 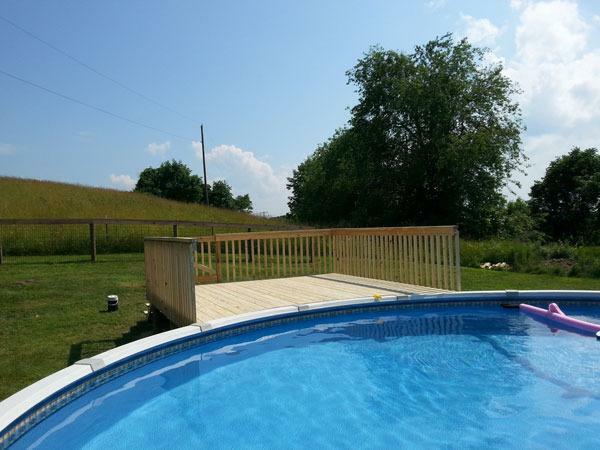 We welcome Contractors! 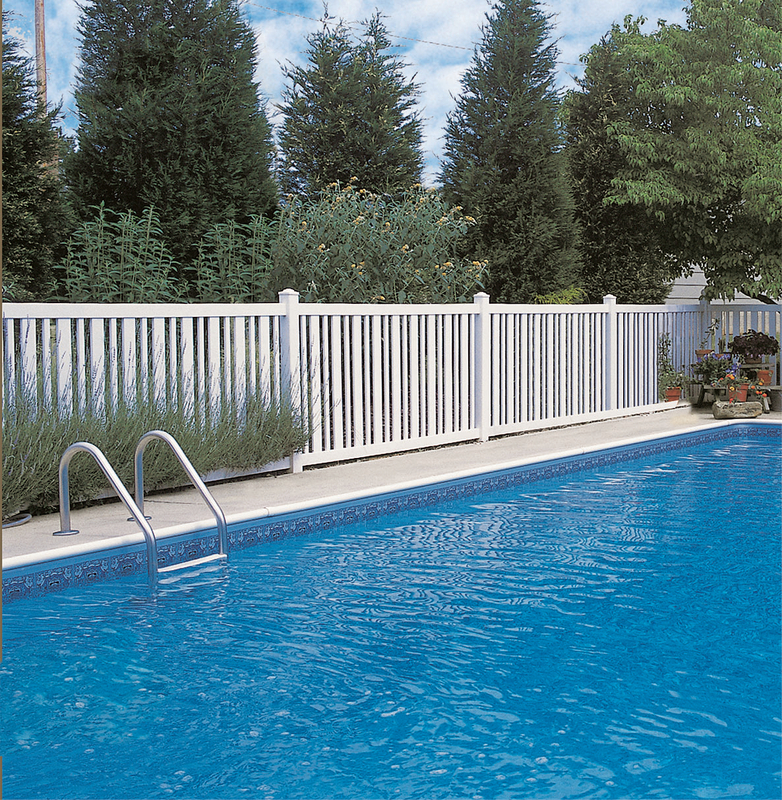 Free quotes are always given to our customers.